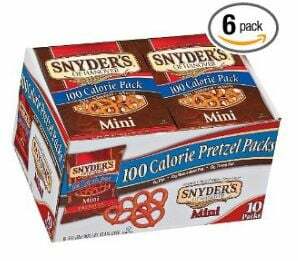 Head over to Amazon where right now you can grab Snyder’s of Hanover Mini Pretzels 100 Calorie Packs for $15.56 Shipped. 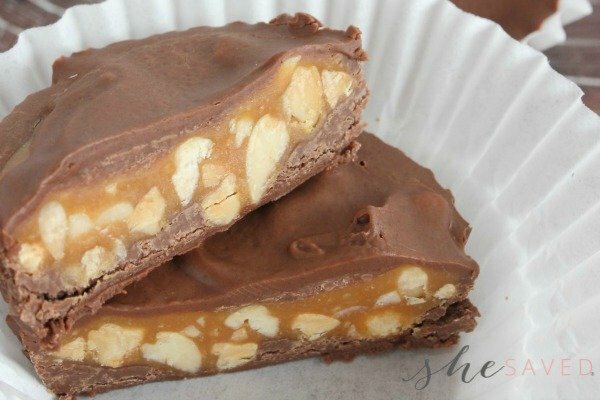 Just go to the Amazon warehouse page and search for “Snyder’s 100 Calorie” to find them. These are in the Warehouse deals section and seem to go very quickly! It ships free with Amazon Prime or with orders over $25.00. This makes each bag $.26 cents! 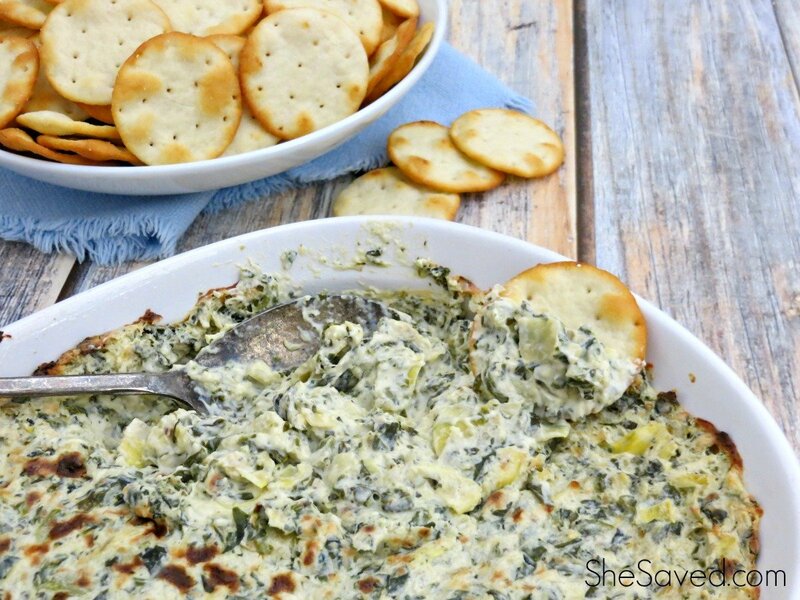 These pretzels would be great to have on hand for lunches or just as a snack! You will get 6 packs each containing 10 bags making your total 60 bags of pretzels. *Remember: Amazon prices can change at any time and are subject to availability. This price was valid at the time that this post was published, but amazon prices can chance quickly, so please check the price before purchasing.